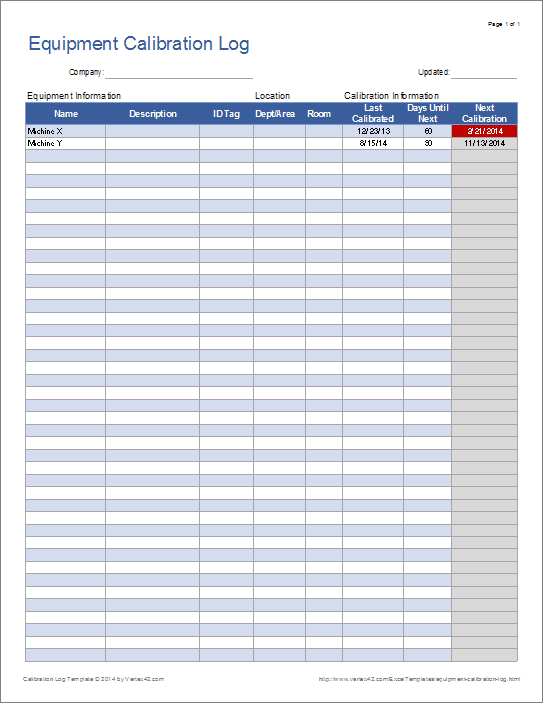 This simple spreadsheet was developed for a company that wanted a way to keep track of when their tools and other equipment were last calibrated. The table includes columns for entering equipment information and location, the date of last calibration, and the number of days until the next calibration. The next calibration date is calculated and conditional formatting is used to highlight when the calibration is over due. Although you will probably want to do most of your editing and customization of the template on your desktop, the log does work on the iPad and iPhone. So, if you upload your file to OneDrive you can access and update the calibration log while you are away from the desk. This is a fairly simple spreadsheet, designed for a small company that did not need an enterprise calibration management software program. 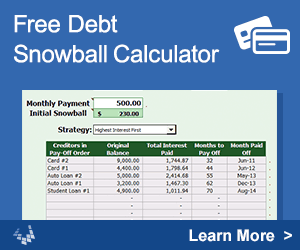 There is a lot more that you can do with a spreadsheet. For example, if the number of tools you maintain is relatively small, you could add a worksheet for each tool to keep a history of when each tool was calibrated, important measurements you wanted to control, and other information specific to the tool. 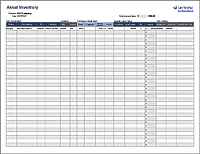 You may also want to use our free control chart template to help identify when a tool needs to be calibrated. If this sounds like something that would be useful, please contact us and let us know about your specific needs. We can either update this template, or develop a custom solution for your business. See our Excel Consulting page.